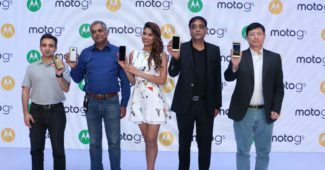 HMD global, parent company to Nokia recently launched 3 budget-oriented smartphones in India. This was basically the comeback for Nokia and today at an event in Delhi they have launched their flagship phone the Nokia 8 which is completely manufactured in India under Make in India Initiative. Nokia 8 will be shipped for a price tag of Rs.36999. Will be available online exclusively on Amazon and across all the premium offline stores as well. Nokia 8 features a 5.3-inch Quad HD polarized display with 1440 x 2560 pixels and a whopping pixel density of 554 PPI. It is also equipped with Gorilla Glass 5 protection on the top. Will have Android 7.1.1 nougat out of the box with a guaranteed update to Android Oreo soon. Inside the phone, you get the latest Qualcomm Snapdragon 835 chipset with a 2.5 GHz octa-core CPU along with Adreno 540 GPU. Memory options in 64 GB/4 GB variant and 128 GB/6 GB which can be expanded up to 256 GB via micro SD card where the former option would be made available in India. On the rear side you have a dual 13 MP shooter with f/2.0 aperture, 1.12-micron pixel lens and features Carl Zeiss optics along with OIS (optical image stabilization) and dual tone LED flash. The first camera is an RGB lens where the second one is a monochrome lens. 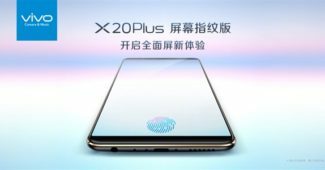 This phone also lets you stream from both the front and rear camera while doing a Facebook or YouTube live event which is claimed to be first of its kind feature in the mobile market. 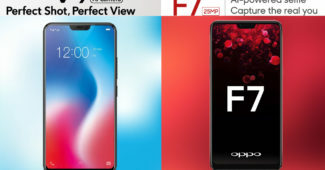 On the front, you get another 13 MP secondary snapper featuring f/2.0 aperture and 1.12-micron pixel lens which is again capable of recording 2160p videos. For connectivity, the phone uses WiFi, Bluetooth 5.0, GPS, NFC and USB 3.1 Type C connector and is powered by a 3090 mAh battery. 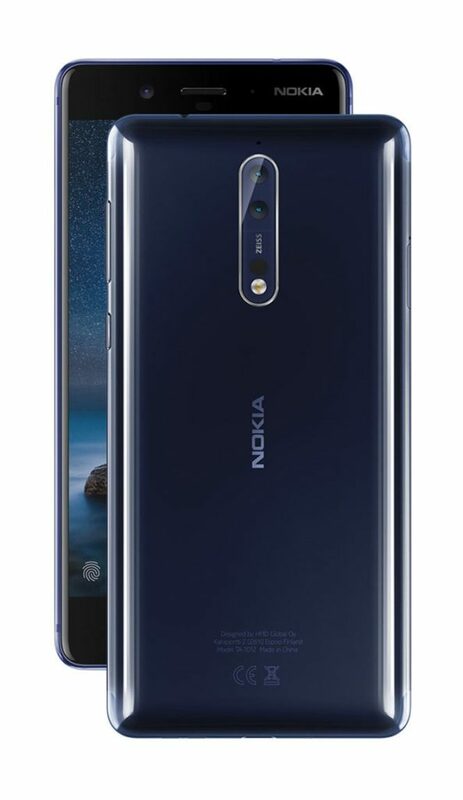 Nokia 8 users will also get the advantage of Nokia OZO spatial 360-degree audio experience while recording videos which reduces background sounds. Will be shipped in tempered blue, polished blue, steel and polished copper colors to choose from with subject to availability globally. Additionally, you will also get 100 GB of Jio Data valid on first 10 recharges of Rs.309 and above. 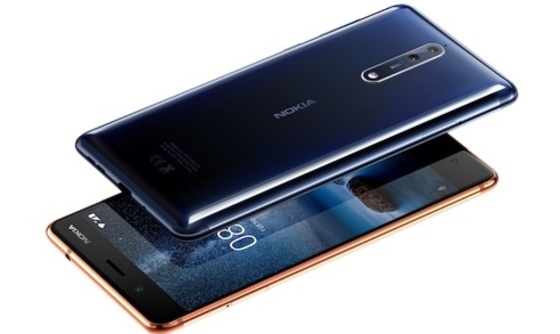 Also, Nokia 8 consumers will have access to Nokia Mobile Care Services where they can get their smartphones repaired while sitting at home.